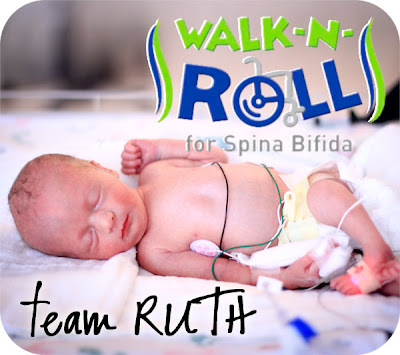 Ruth's Story: Team Ruth T-Shirt! 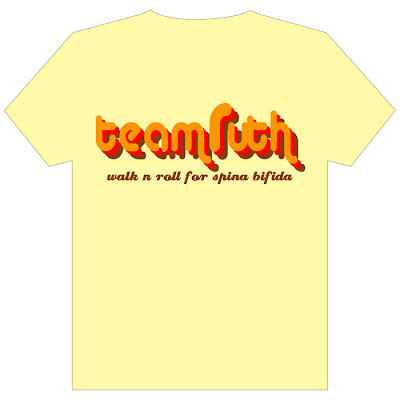 Want to purchase an awesome Team Ruth shirt? Even if you can't make it to walk with us that Saturday morning, show your support for Ruth by sporting an awesome T-shirt!